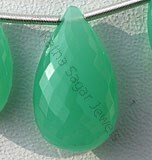 Ratna Sagar Jewels presents mesmerizing Chandelier Briolette shaped beads created by expert artisans using the latest technology. 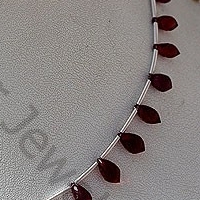 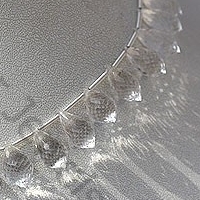 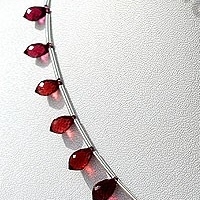 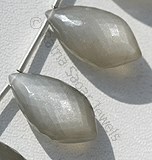 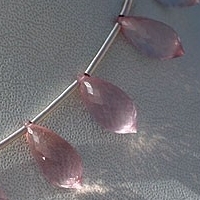 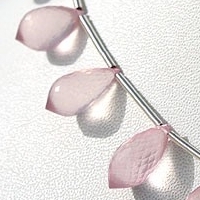 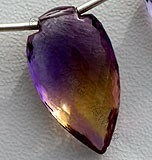 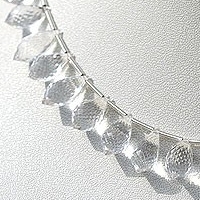 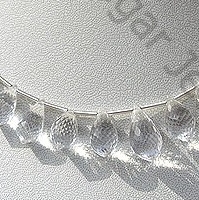 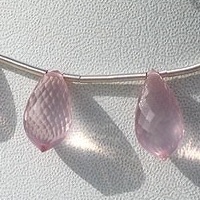 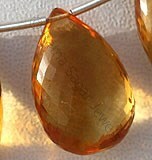 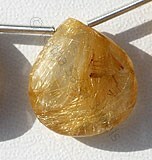 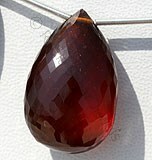 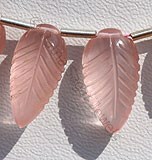 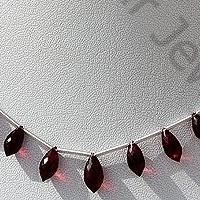 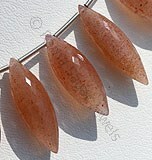 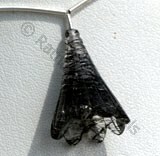 The shape is blend of briolette which means a small dried plum and chandelier shape. 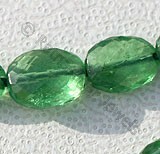 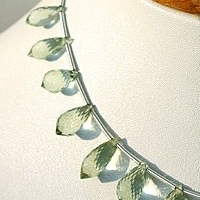 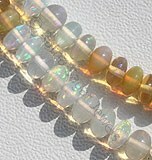 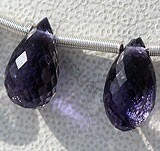 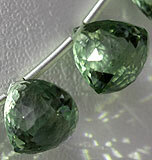 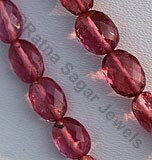 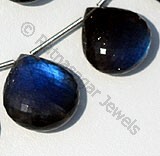 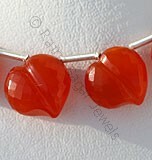 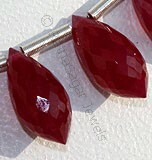 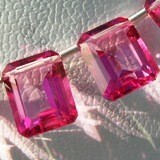 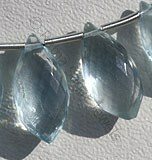 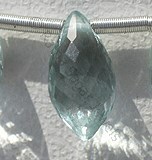 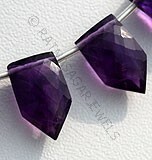 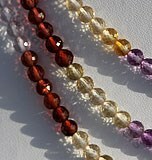 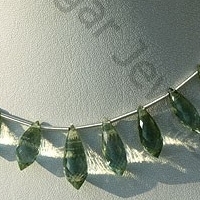 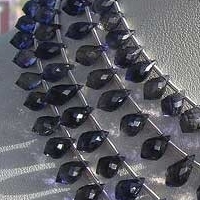 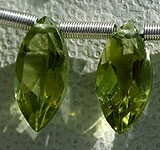 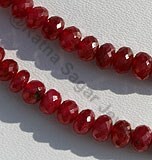 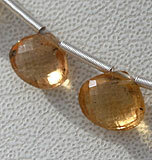 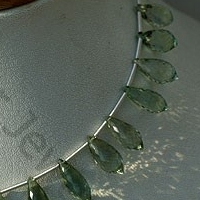 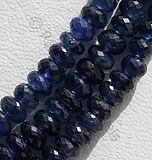 The result is simply fascinating, gemstone beads in chandelier briolette looks stunning. 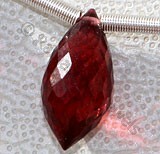 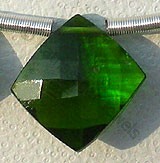 The shape gives a gracious regal touch to the gem. 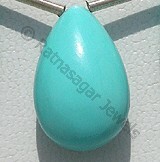 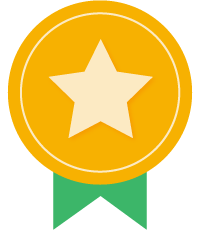 It has emerged as the hot selling design for the season. 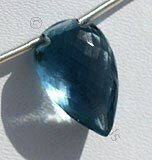 Take a look our exclusive collection that includes Blue Topaz, Olive Quartz, Green Onyx, Lapis Gemstone, Black Spinel, Dyed Ruby, Ruby Gemstone, and lot more gemstone in Chandelier briolette shape. 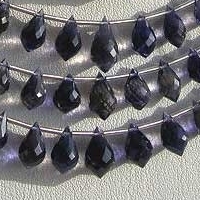 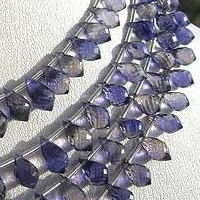 Natural Iolite Gemstone is variety of the mineral cordierite, possess property of transparent with vitreous luster and are available in deep blue color with micro cut, Chandelier Shape. 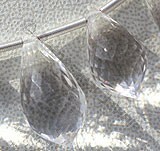 Crystal Gemstone is a variety of natural quartz, possess property of transparent with vitreous luster and are available in colorless with micro cut, Chandelier shape. 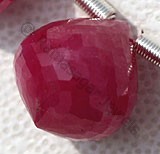 Rhodolite Garnet Gemstone is a variety of the natural mineral pyrope, possess property of transparent with vitreous luster and are available in rose-pink color with micro cut, Chandelier Shape.